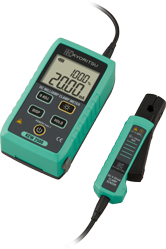 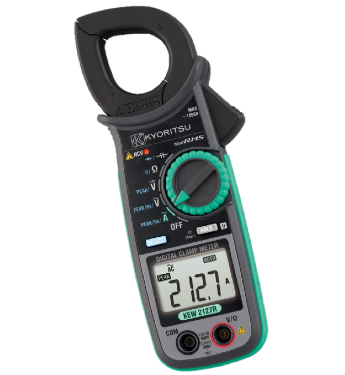 • Designed to meet international safety standard IEC 61010-1 CAT IV 600V. 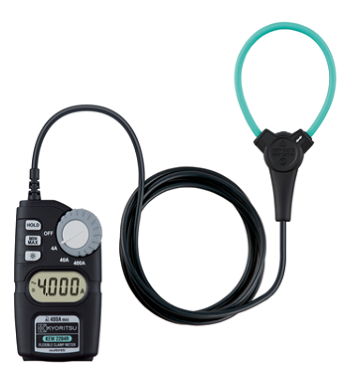 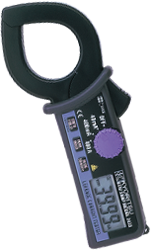 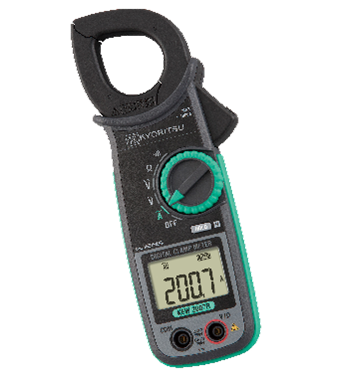 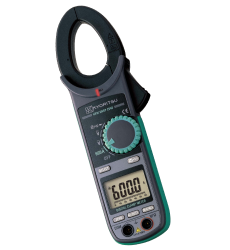 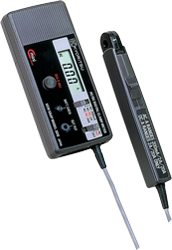 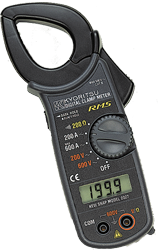 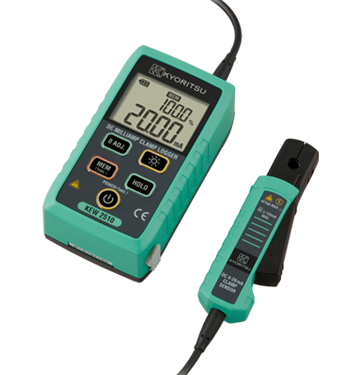 • CAT IV Clamp Meters can measure the Voltage and Current in both every low and high power circuits. 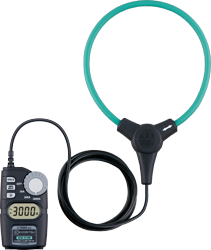 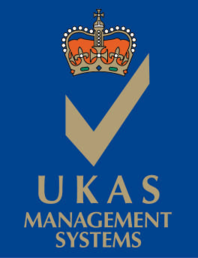 • Very useful for power distribution companies, power utilities and maintenance fields.